thanks for the research. 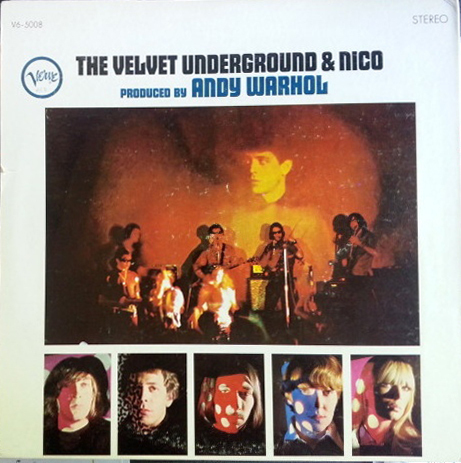 I just came across a very good condition second state VU & Nico…very stoked….Nice to read about it here. Congatulations! 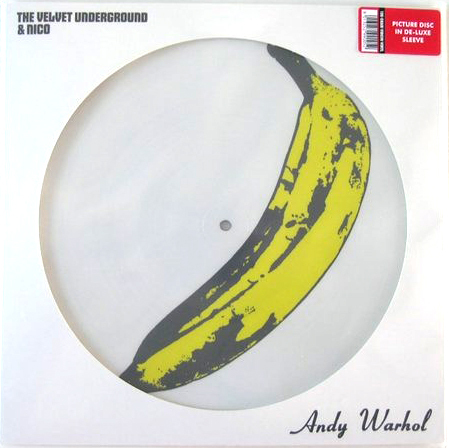 I’m sttill looking for a copy! 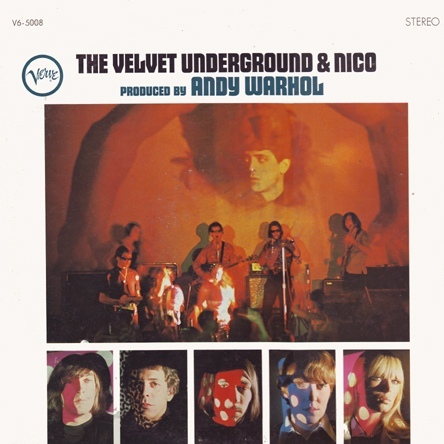 Great post about the Velvet’s first album cover! 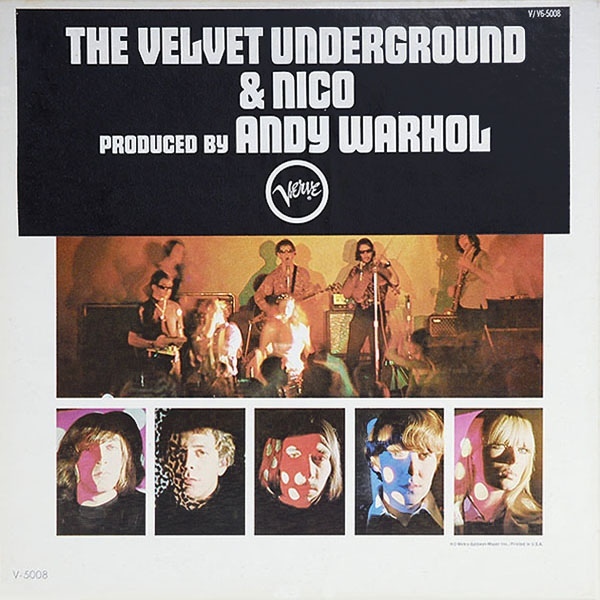 I gather you have a post about the Velvet Underground & Nico album on your site, but I don’t speak Islandic so I don’t know what you are trying to tell me in your comment. If you send me an English translation I could respond more appropriately. Cheers! Thank you for this great and informative post. I had no idea that there was a 50th anniversary bash in Paris in August. Neither did I know about the reunion in Paris in 1972. However, I do know of the 1990 Paris concert as it has been released on a very rare bootleg (entitled, remarkably, “Paris, 1990”). 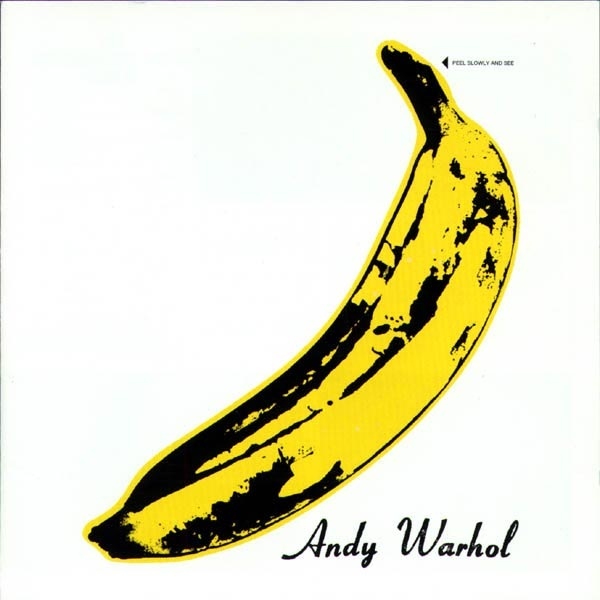 1966 and 1967 are remarkable years in the history of popular music. While there was some publicity about “Revolver’s” 50th anniversary in August, I haven’t seen any celebration of that other groundbreaking album “Pet Sounds”. 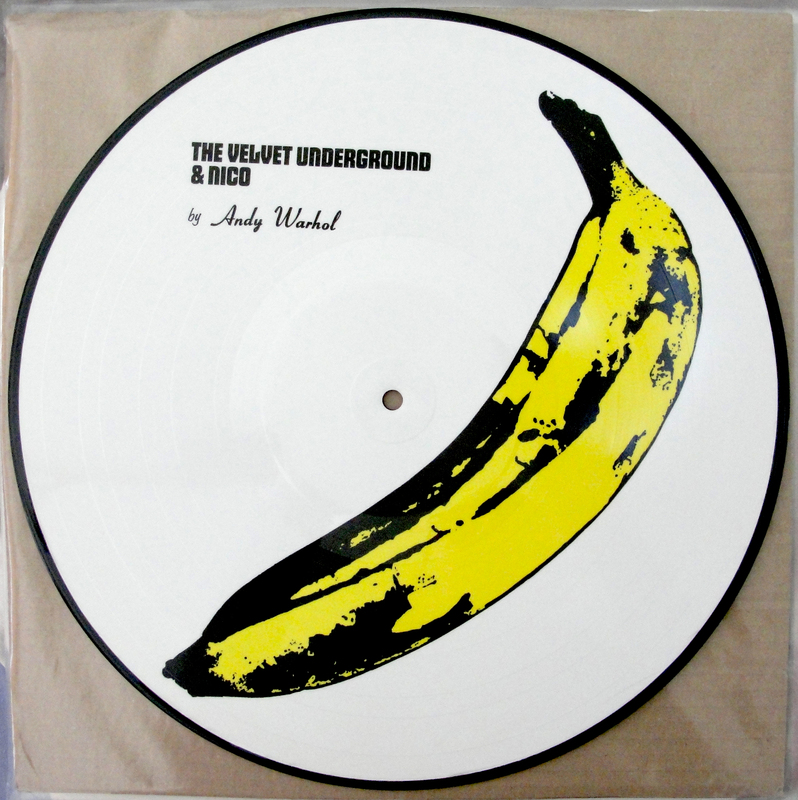 Personally, I’m saving my own celebration of the 50th anniversary of “The Velvet Underground & Nico” until March next year (the anniversary of the official release of the album). 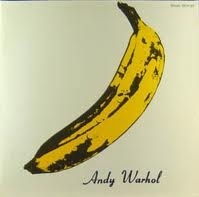 I’ll also celebrate the 50th anniversary of a few other albums from 1967 that formed my music tastes (grateful thanks to John Peel); “Sgt Pepper’s Lonely Hearts Club Band”, “The Doors”, “Surrealistic Pillow”, “Safe as Milk”, “Piper at the Gates of Dawn”, “Are You Experienced”, just to name a few. 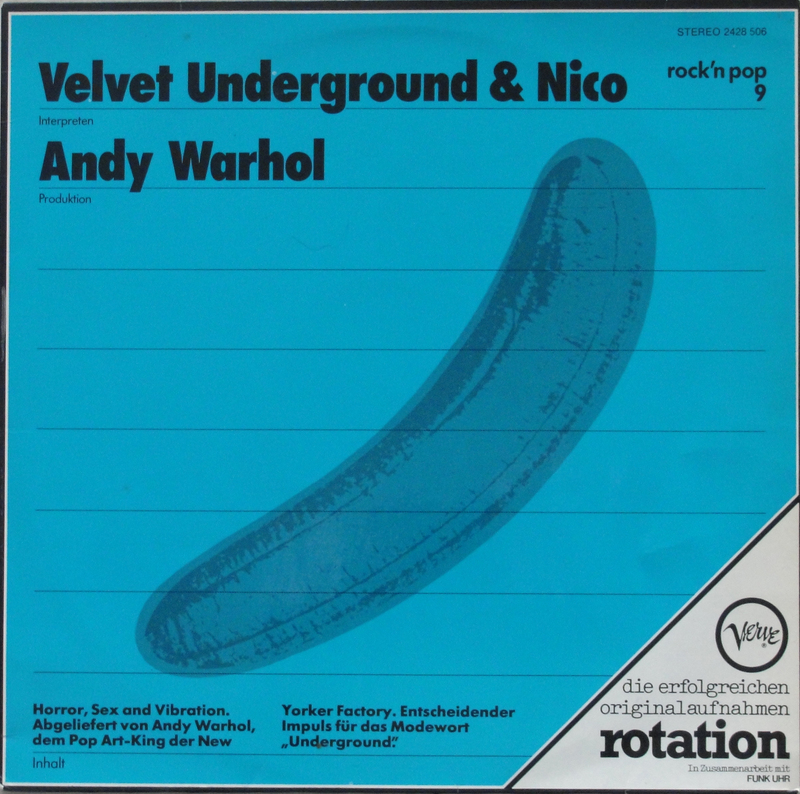 But can you explain why Universal chose to reissue “The Velvet Underground & Nico” in lavish 45th Anniversary editions rather than wait until the big 5-0? Just greed, I suppose. Reblogged this on Blister Pop Unlimited Blog.